Michael attended the University of California, Berkeley (Go Bears!) where he earned a Bachelor’s of Science in Environmental Economics and Policy. He has been in the financial industry since 2012 working as a Client Service Associate and then a Wealth Strategy Associate at UBS before joining The Schulten Group earlier this year. 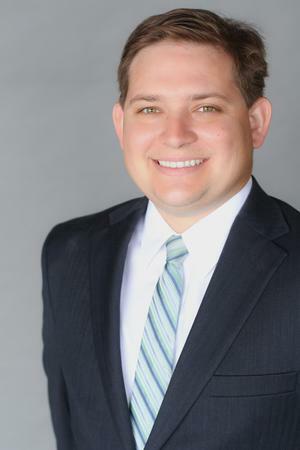 He strives to provide a positive experience for both clients and colleagues while maintaining the high standards he sets for himself as relates to portfolio management and investment philosophies. Michael currently holds his Series 7, Series 66, and California Life and Health Insurance License, while also working towards the Chartered Financial Analyst (CFA) designation. Michael and his wife, Sara, live locally in Seal Beach and love the proximity to the ocean and Old Town. In his free time, Michael enjoys hiking, golf, spending time with family and friends, as well as wishing that he had enough space in his apartment for a dog. 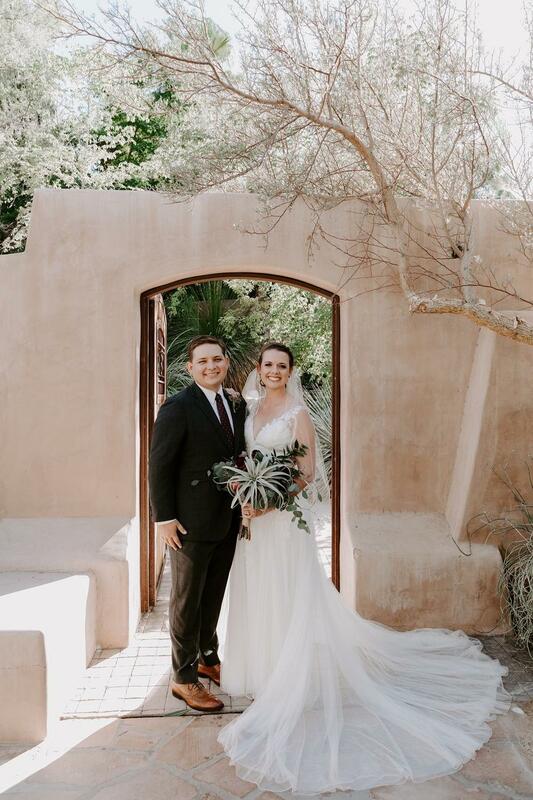 You may not know…..Michael just got married in November 2018 and had both giraffes and a high-fiving porcupine named Mr. Prickles at the wedding.